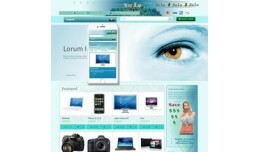 Built For The End-User And Not The Designer. 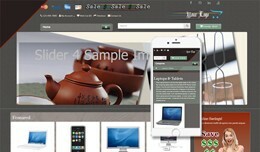 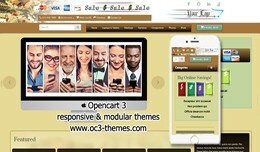 Responsive Opencart 3.0.2 theme. 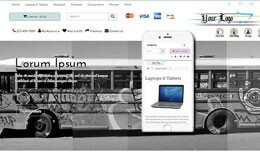 Truly Modular 20 Custom Modules SQL for Mods/Extension Extra jQuery Modules Scrolling/Fixed Header Parallax Grid Materialize Revolution Slider Specs fo..